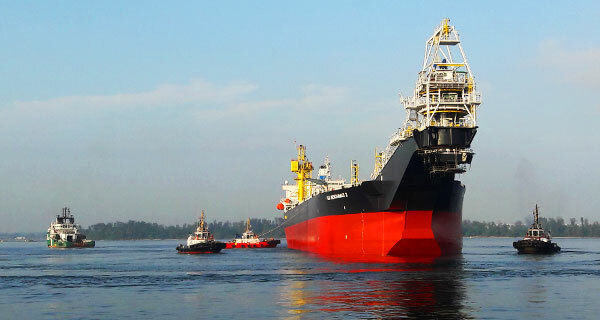 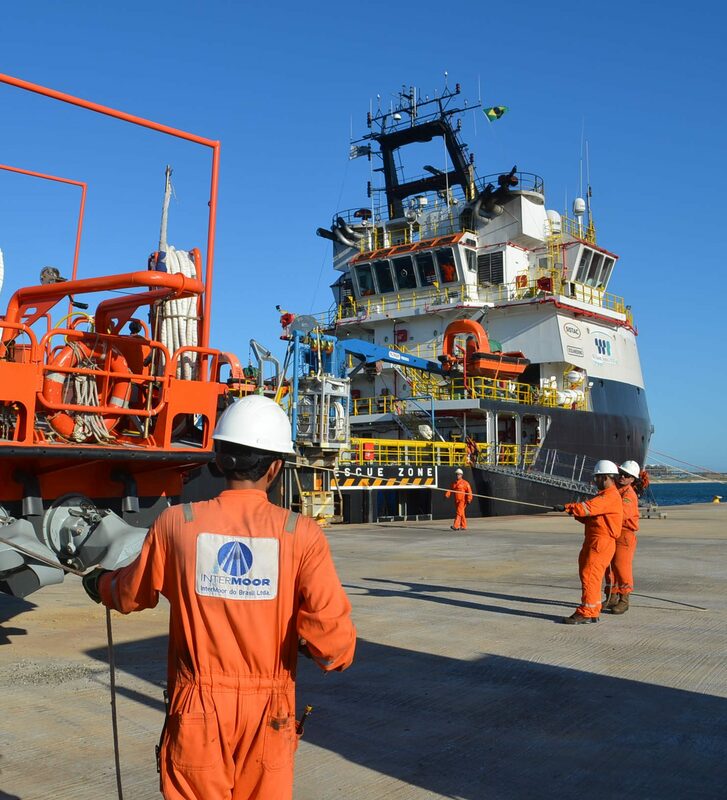 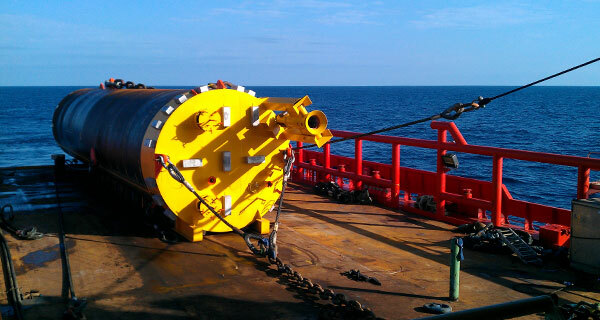 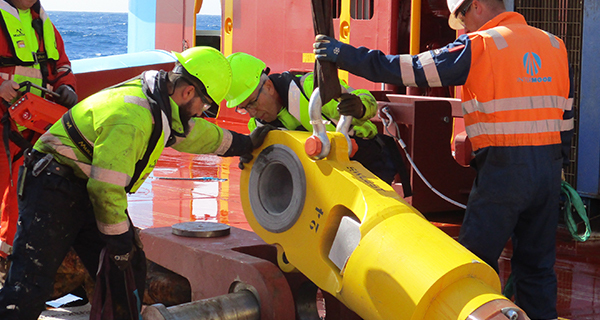 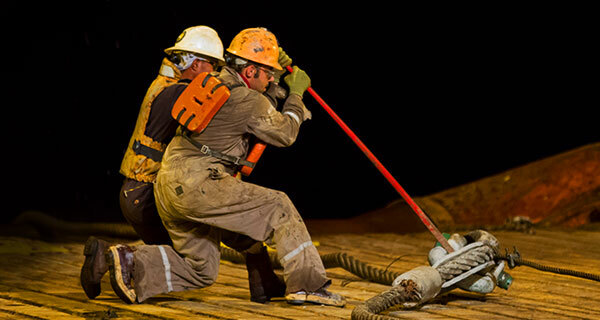 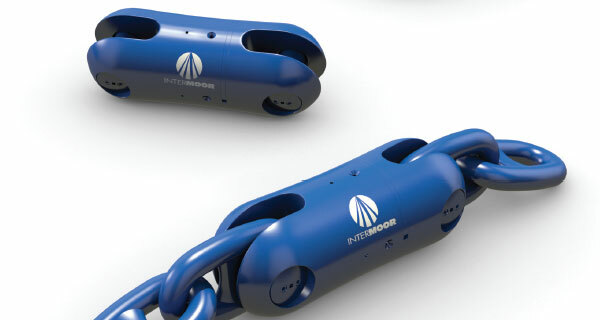 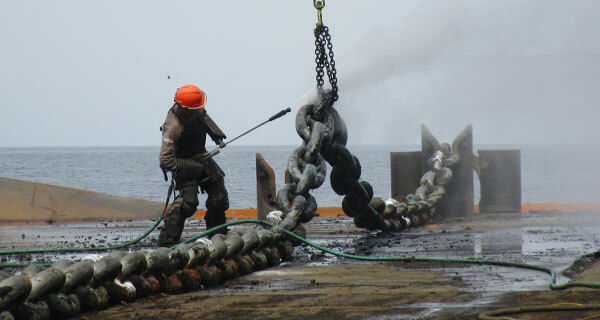 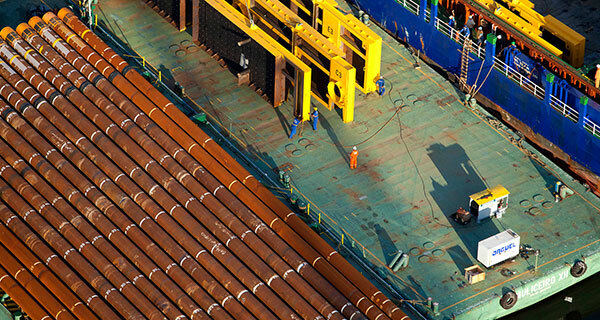 Established in 2007, InterMoor do Brasil is the leader in mooring and installation services in Brazil with hundreds of safe and successful operations on record, adding high local content to our clients’ operations. 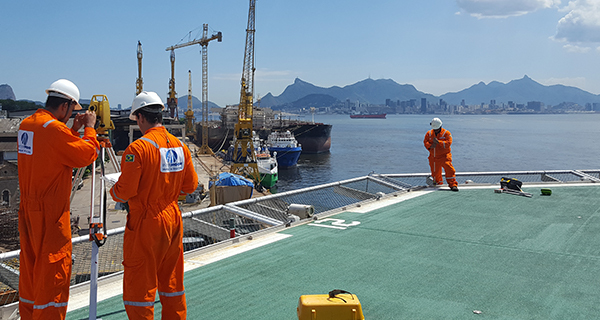 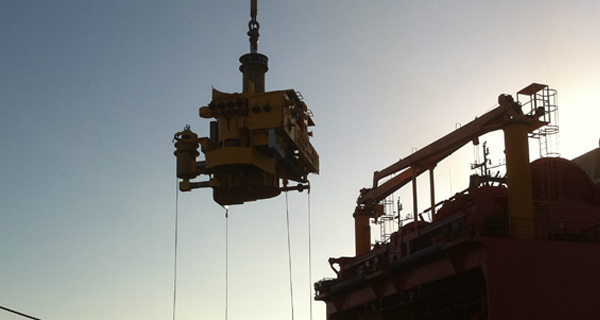 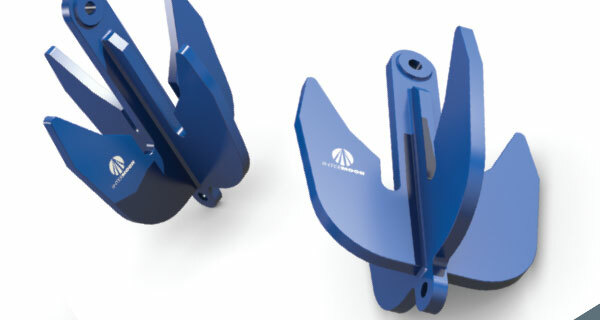 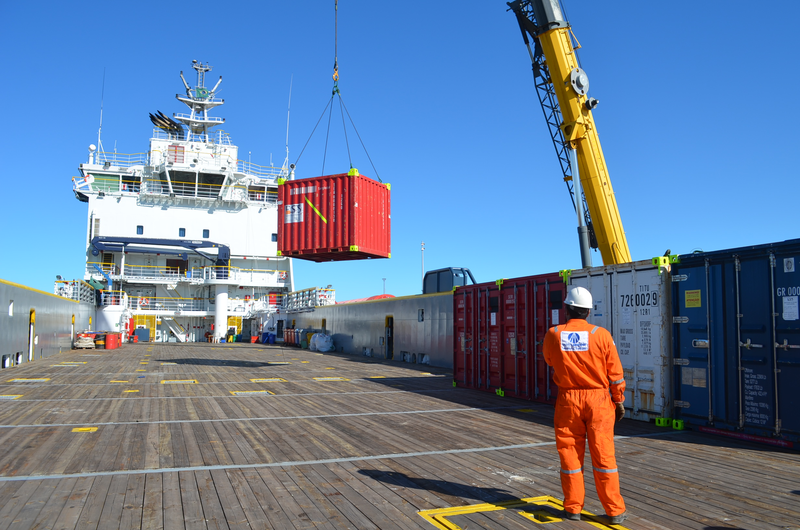 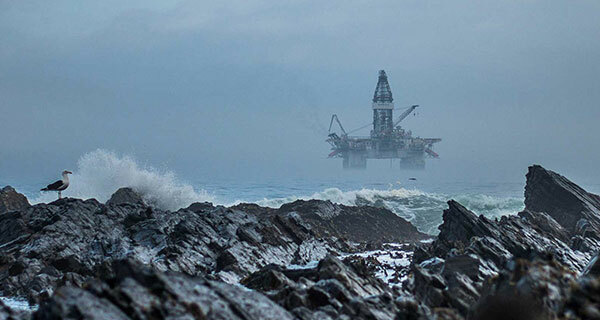 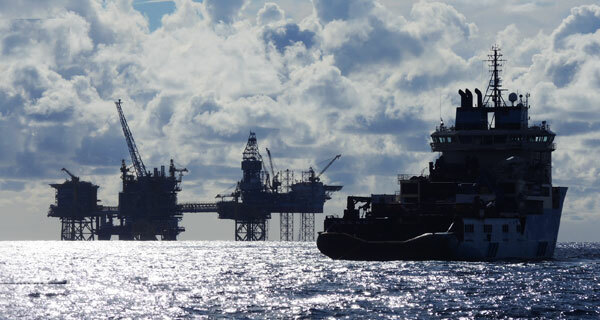 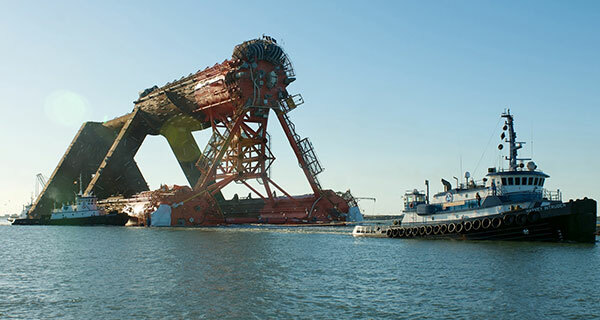 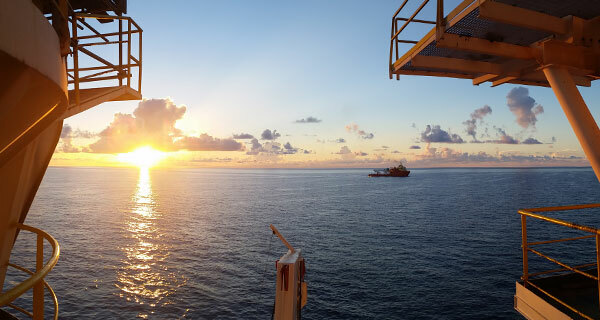 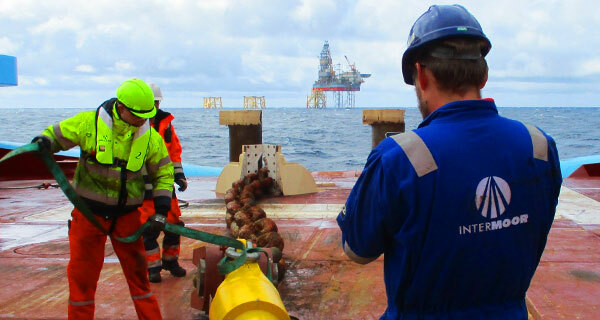 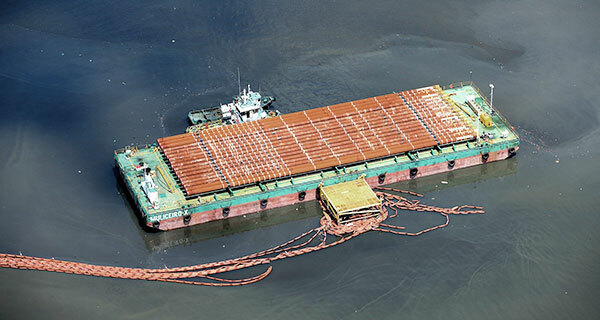 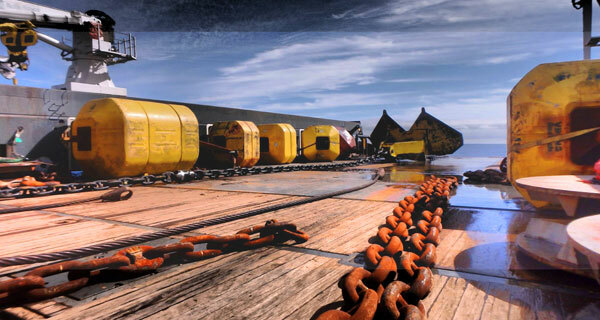 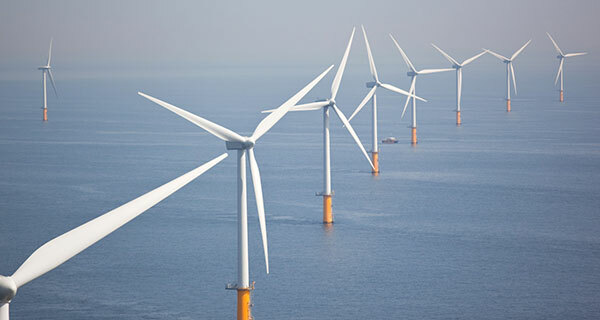 A wide range of specialist services like rig moving, mooring design and engineering, positioning, permanent mooring installation, inspection and maintenance have been provided to a number of multinational clients, operating in Brazil. 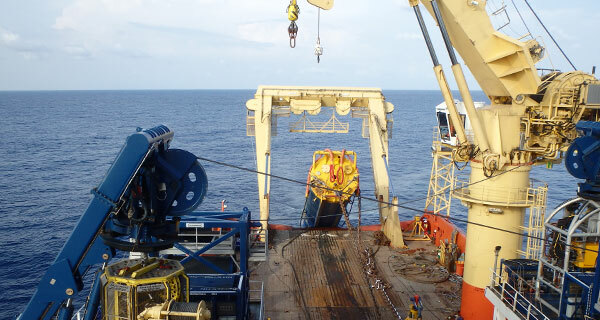 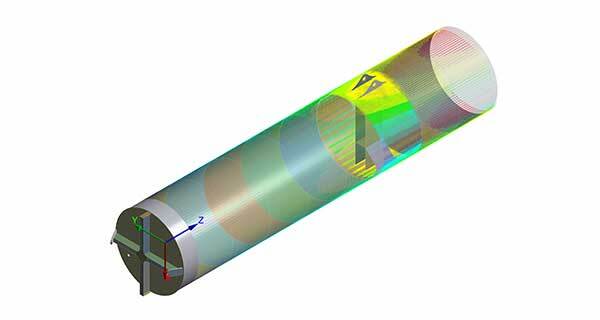 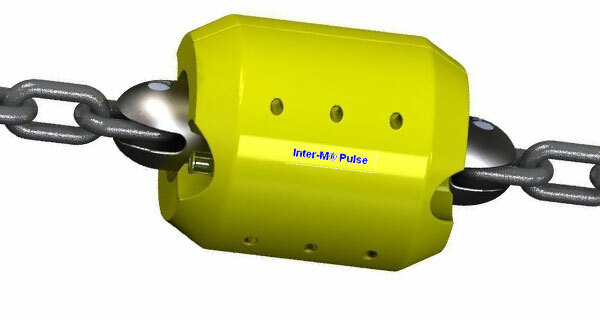 InterMoor do Brasil also provides an integrated solution for complex project scopes. 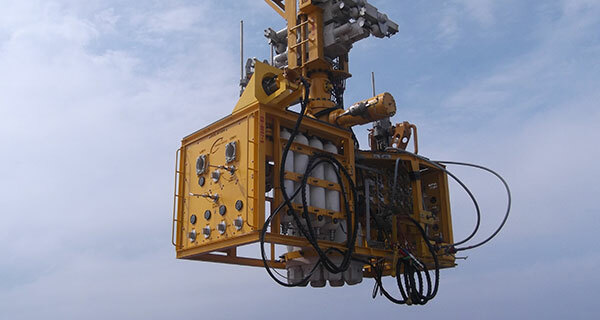 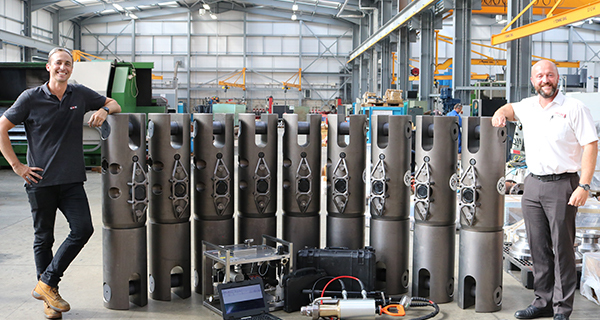 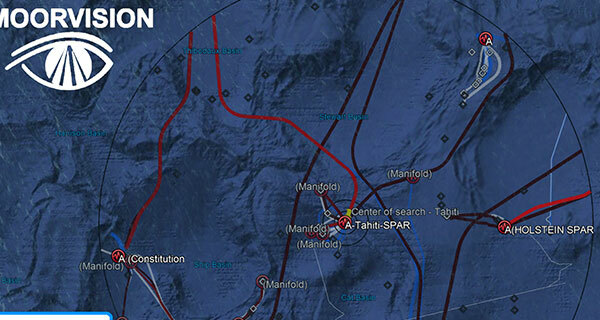 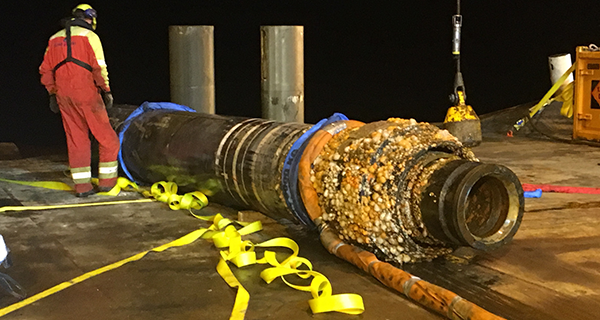 Our experience with the turnkey installation of conductors and caissons in the Papa Terra and BC-10 fields demonstrate the ability to deliver such scopes on spec, on schedule and on budget. 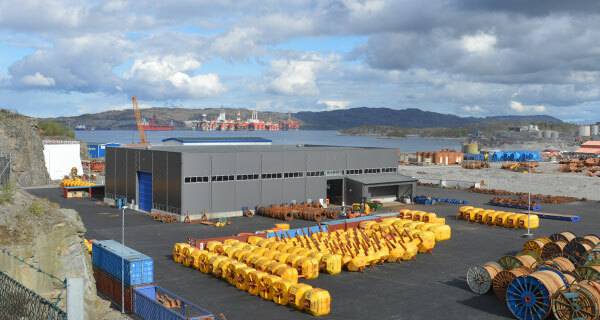 The addition of a quayside facility in Port of Açu, brings yet another range of services for our clients. 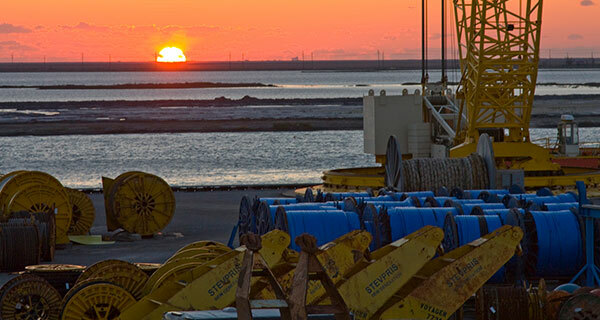 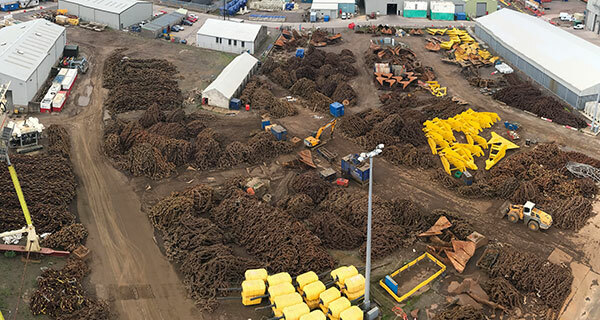 From storage and crew changes to logistics and heavy load (40t/m2) handling, from wire and cable spooling to mobilization of entire project installations, our clients benefit from our high standard approach to safety and quality in a fully licensed, 10m draft, 52,000 m2 facility in the best location to serve Campos Basin operations. 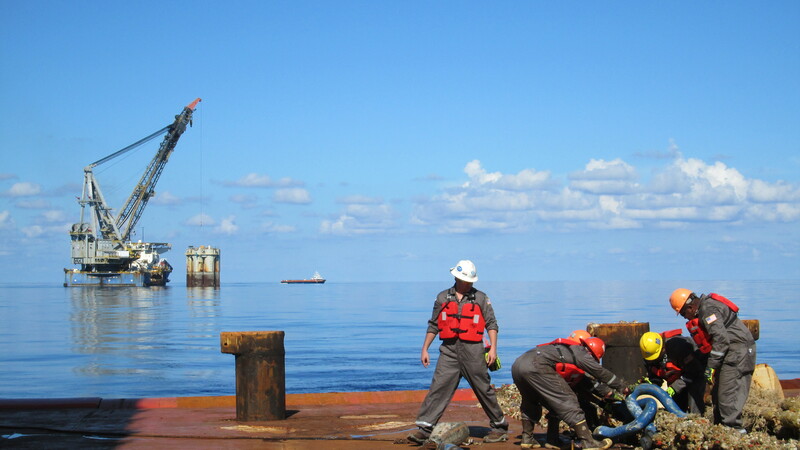 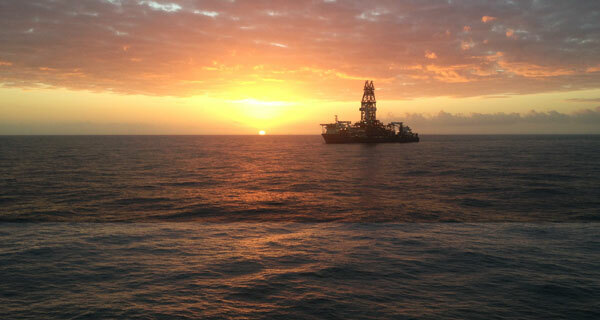 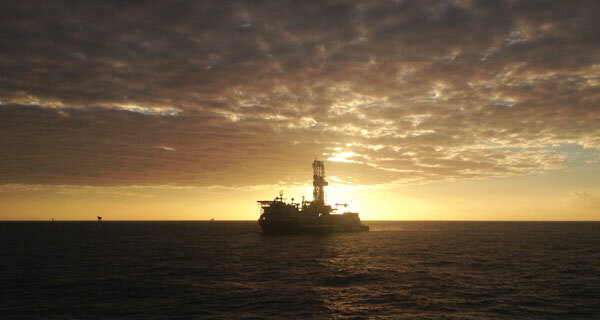 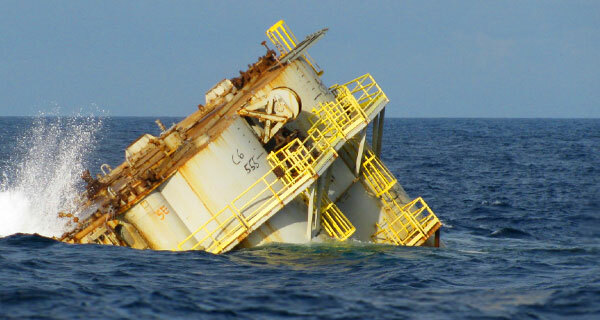 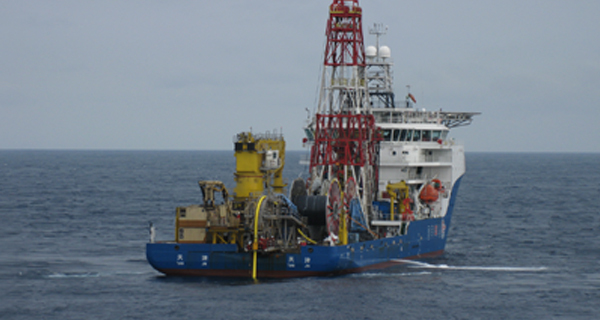 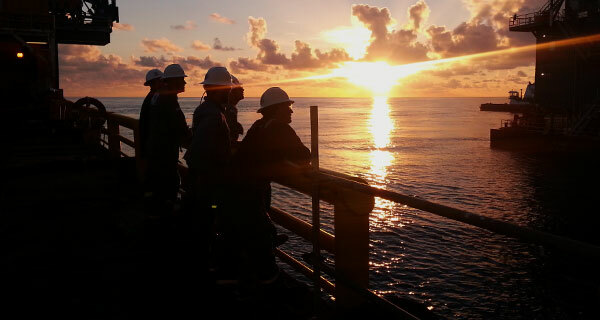 Rig Moves, positioning, mooring design engineering, project management, offshore supervision and mooring line inspections. 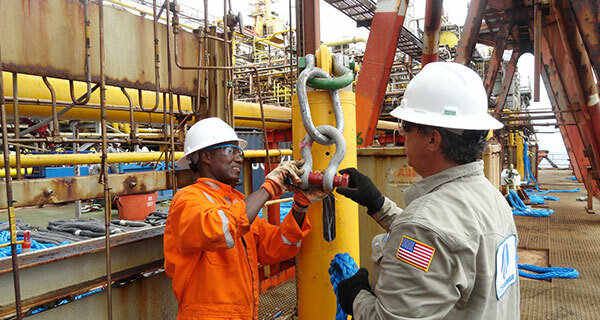 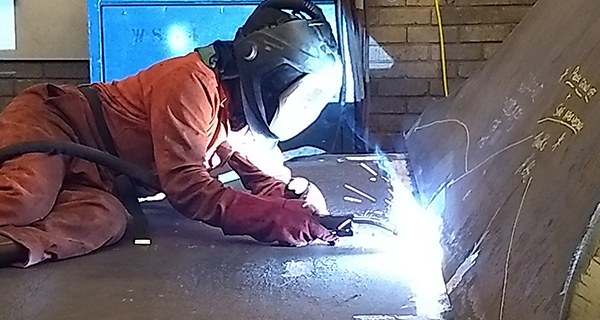 We maintain close links with our group sister companies in order to ensure clients benefit from our unique mix of skills.